The tournament will be held at the same time and place as the European Open for the men so I am sure the venue will be good. 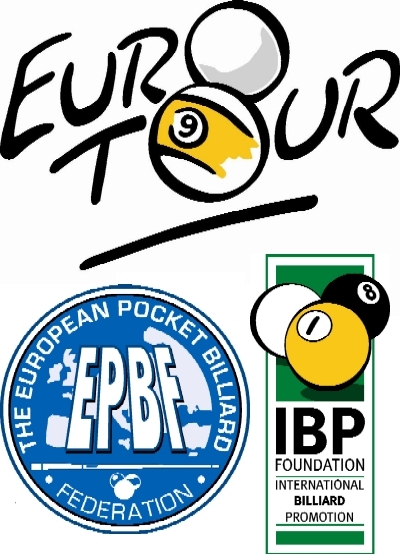 You can follow the tournament on http://www.eurotouronline.eu ( select the womens tournament) or the high quality livestream on http://www.kozoom.com. Thanks for reading and have a good poolweekend!